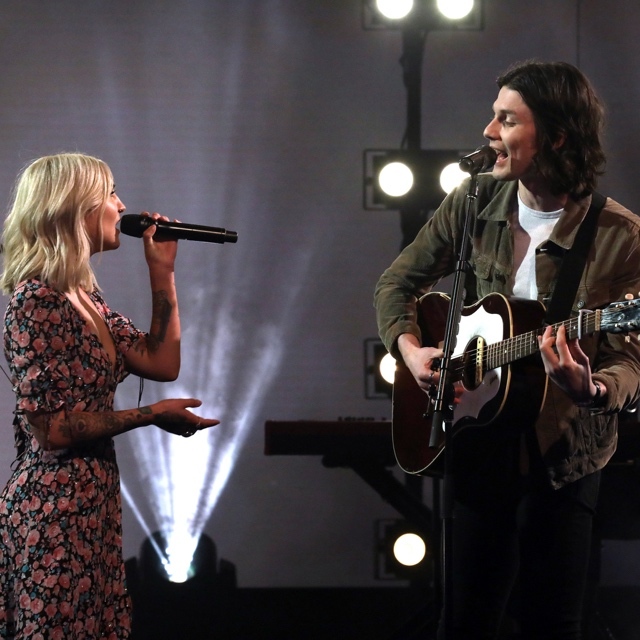 Posts tagged with "James Bay"
GRAMMY® Award-nominated singer-songwriters James Bay and Julia Michaels perform “Peer Pressure” together for the first time on The Ellen DeGeneres Show. BAY was a surprise guest last night at The Staples Center during MICHAELS’ opening set for P!NK’s The Beautiful Trauma World Tour. Watch HERE. The tour runs alongside MICHAELS’ first-ever headline tour, The Inner Monologue Tour, through May. Tickets are on sale now. Coming off of his North American headline tour, BAY will join Ed Sheeran on his European stadium tour this summer. Purchase tickets here. This entry was posted in Uncategorized and tagged 360, 360 Magazine, ed sheeran, Ellen DeGeneres, European tour, James Bay, Julia Michaels, North American Tour, P!nk, Peer Pressure, singer, songwriter, Tara McDonough, The Beautiful Trauma World Tour, The Ellen DeGeneres Show, The Inner Monologue Tour, The Staples Center, Vaughn Lowery on April 16, 2019 by wp360mag. Today, Noah Kahan announces his highly anticipated debut album, Busyhead, will be released this summer on June 14th. In celebration of the release, Noah will be heading out on The Busyhead Tour across North America this fall, returning to headline larger venues coming off of a 2018 sold out tour. The tour kicks off at Granada Theater in Dallas on September 19th and includes dates in New York, Los Angeles, Boston, Chicago, Nashville, San Francisco and more. See the full list of dates below. Album pre-order and ticket on-sale will be available this Friday, April 12th at 10AM local time here. Noah recently released the video for “Mess,” the lead single off Busyhead. Watch it HERE! The song already has over 2 million Spotify streams to date, received critical praise from Billboard, NYLON, Idolator, Popdust, EARMILK, Baeble, Ones To Watch and more, and continues to climb the Triple A Radio Chart. Fresh off the road with James Bay on his North American tour and Leon Bridges on his Australian tour, Noah is currently touring with Dean Lewis in Europe and the U.K. See the list of upcoming dates below. In two shorty years, music quite literally carried 22-year-old singer, songwriter and artist Noah Kahan around the world —a long way from his native Strafford, VT (pop. 1,045) and the 133-acre tree farm where he resides. On the trip, the alternative troubadour notched an international hit in the form of Hurt Somebody,” which racked up over 200 million global streams to date and went triple platinum in Australia and gold in Canada, Sweden, Norway, Netherlands, Switzerland and New Zealand. The song also peaked at #1 on the Top 40 radio charts in Australia for three weeks, making it the third most played song on the Australian airwaves in all of 2018 where Noah has become one of the most buzzworthy new acts. Meanwhile, his singles “Young Blood” and “False Confidence” also racked up millions of streams, as he sold out headline tours in North America, Europe, and the U.K. and hit the road with artists like George Ezra and Leon Bridges. Not to mention, he has garnered critical acclaim from Billboard, Stereogum, NYLON, Clash, Idolator, and more. In the midst of this whirlwind, Noah assembled his upcoming full-length debut album, Busyhead. The first single “Mess” illuminates his marked growth as a songwriter and storyteller by way of its biting lyrics and undeniable sing-a-long, underscoring a heartwarming and often hilarious portrait of hometown longing. Busyhead is set for release on June 14th. This entry was posted in Fashion + Music and tagged 360, 360 Magazine, BAEBLE, billboard, busyhead, Dean Lewis, debut album, earmilk, False Confidence, george ezra, Hurt Somebody, Idolator, James Bay, Leon Bridges, Mess, music, new music, NOAH KAHAN, Nylon, Ones to Watch, pop culture, Popdust, Strafford, Vaughn Lowery, vt, Young Blood on April 8, 2019 by wp360mag. This entry was posted in Uncategorized and tagged 360, 360 Magazine, acoustic, art, artist, collaboration, entertainment, James Bay, Julia Michaels, music, new music video, Peer Pressure, pop, pop culture, Premiere, Republic Records, singer, songwriter, Vaughn Lowery, youtube premiere watch party on March 28, 2019 by wp360mag. 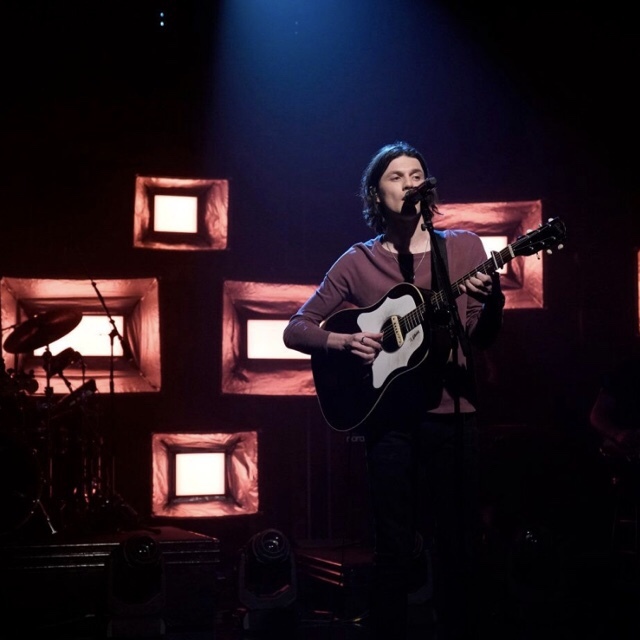 Three-time GRAMMY® Award-nominated and BRIT Award-winning multiplatinum singer-songwriter James Bay gave his debut television performance of “Peer Pressure” last night on Late Night with Seth Meyers. The performance set the stage for more music to come. Get “Peer Pressure” HERE via Republic Records. This entry was posted in Fashion + Music and tagged 360, 360 Magazine, apple music, Grammy, iTunes, James Bay, James Bay Headline Tour, late night, Madison Smushkevich, Peer Pressure, performance, Republic Records, Seth Meyers, spotify, tour, Vaughn Lowery, vevo, YouTube on March 15, 2019 by wp360mag. 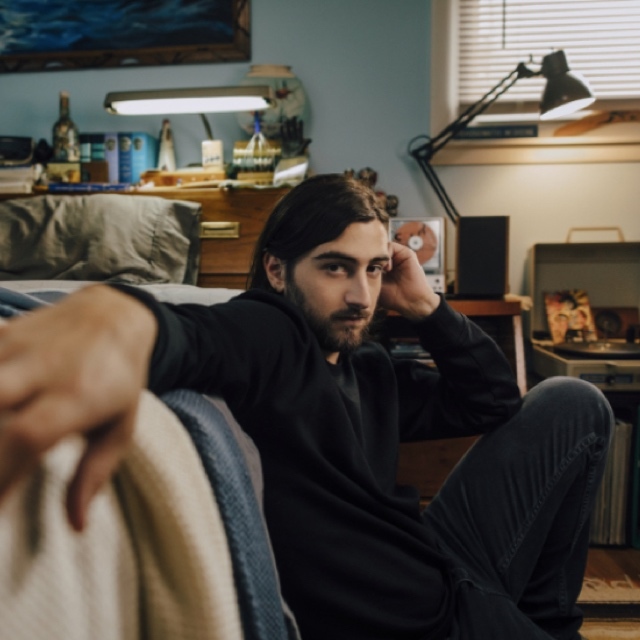 Today, Noah Kahan releases the video for his new single, “Mess.” Watch it HERE! 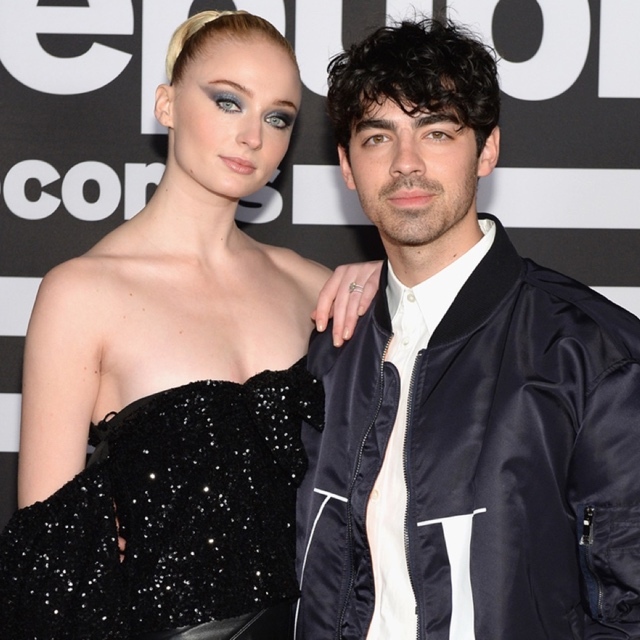 Produced by Kahan’s frequent collaborator Joel Little (Lorde, Khalid), the song has already received praise from Billboard, NYLON, Idolator, EARMILK, Baeble, Ones To Watch and more. “Mess” follows the global success of Kahan’s breakout singles, “Hurt Somebody” and “False Confidence.” With over 200 million global streams to date, “Hurt Somebody” is triple platinum in Australia and gold in Canada, Sweden, Norway, Netherlands, Switzerland and New Zealand; and it peaked at #1 on the Top 40 radio charts in Australia for three weeks, making it the third most played song on the Australian airwaves in all of 2018 where Noah has become one of the most buzzworthy new acts. 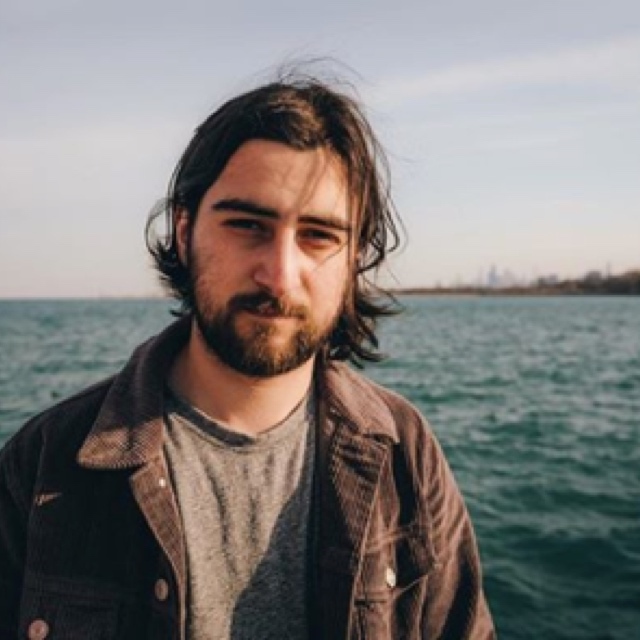 “False Confidence” continues to grow with over 16 million streams to date and peaked in the top 5 at Triple A radio in the U.S.
Noah Kahan is currently on the road with James Bay this month on his North American tour. He will also be joining Dean Lewis on his headline tour in Europe and the U.K. in April. See the full list of upcoming dates below. Tickets are available here. In two short years, music quite literally carried 22-year-old singer, songwriter and artist Noah Kahan around the world—a long way from his native Strafford, VT (pop. 1,045) and the 133-acre tree farm where he resides. On the trip, the alternative troubadour notched an international hit in the form of “Hurt Somebody” [feat. 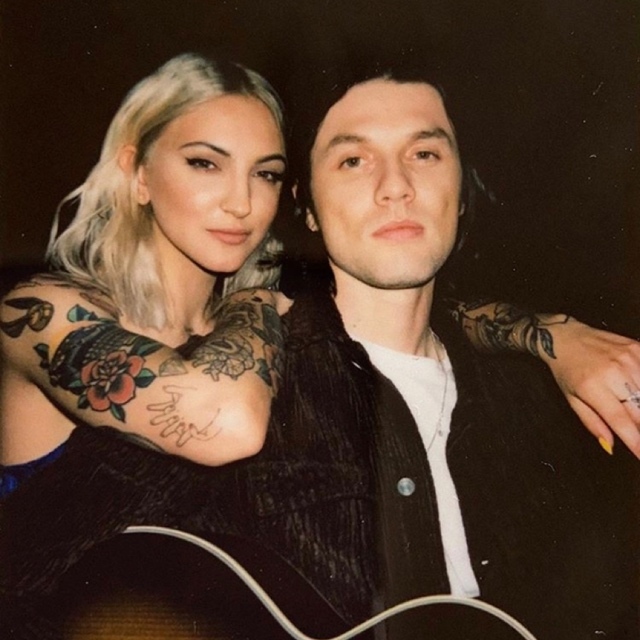 Julia Michaels], while his singles “Young Blood” and “False Confidence” also racked up millions of streams and he sold out headline tours in North America, Europe, and the UK and hit the road with artists like George Ezra and Leon Bridges. Not to mention, he has garnered critical acclaim from Billboard, Stereogum, Clash, Idolator, and more. In the midst of this whirlwind, he assembled his upcoming full-length debut album. The first single “Mess” illuminates his marked growth as a songwriter and storyteller by way of its biting lyrics and undeniable sing-a-long, underscoring a heartwarming and often hilarious portrait of hometown longing. This entry was posted in Fashion + Music and tagged 360, 360 Magazine, BAEBLE, billboard, Dean Lewis, dogs, earmilk, False Confidence, Hurt Somebody, Idolator, James Bay, Julia Michaels, Los Angeles, Mess, NOAH KAHAN, North American Tour, Nylon, Ones to Watch, pop, singer, songwriter, Strafford, Tara McDonough, Vaughn Lowery, Vermont, vt, Young Blood on March 14, 2019 by wp360mag. 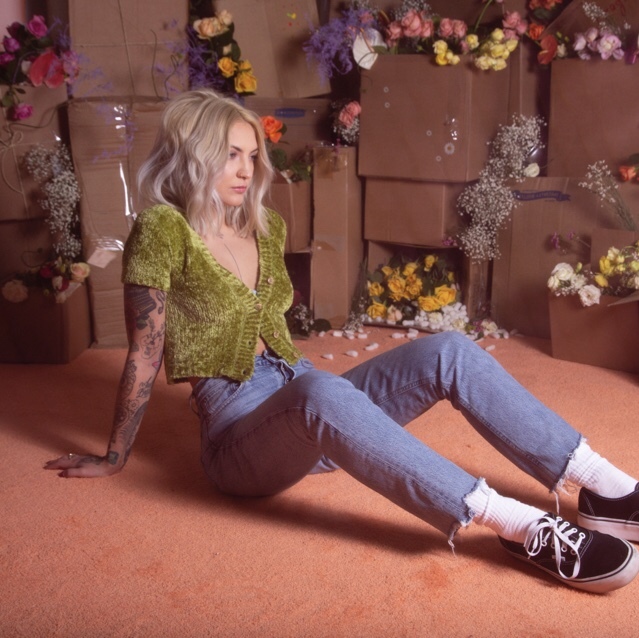 GRAMMY® Award-nominated and multi-platinum selling artist JULIA MICHAELS releases the video for “Deep” today. Watch it HERE. The video follows the recent release for Inner Monologue Part I via Republic Records. Listen HERE. This entry was posted in Feature and tagged 360, 360 Magazine, anxiety, apple music, Deep, Inner Monologue Part I, iTunes, James Bay, Julia Michaels, Kelsea Ballerini, Madison Smushkevich, music video, Niall Horan, Republic Records, Sam Smith, Selena Gomez, Shawn Mendes, spotify, Vaughn Lowery, vevo, YouTube on March 8, 2019 by wp360mag. 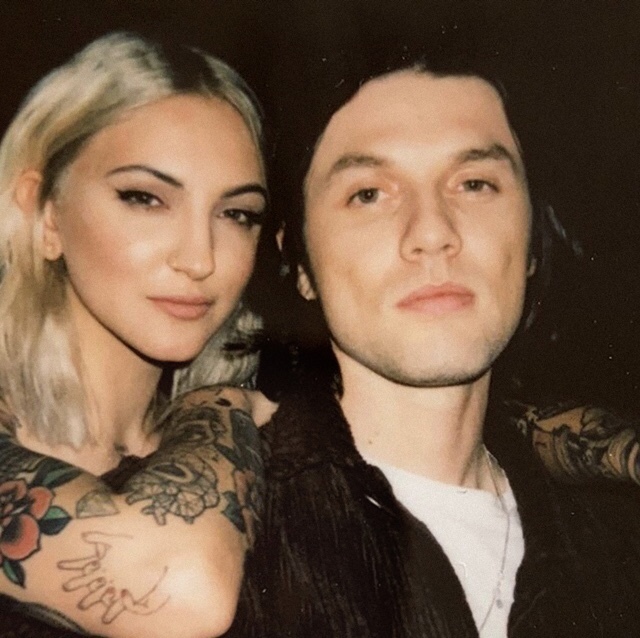 Today, three-time GRAMMY® Award-nominated singer, songwriter, and multi-instrumentalist James Bay releases a live performance video for his new single “Peer Pressure” [feat. Julia Michaels]. 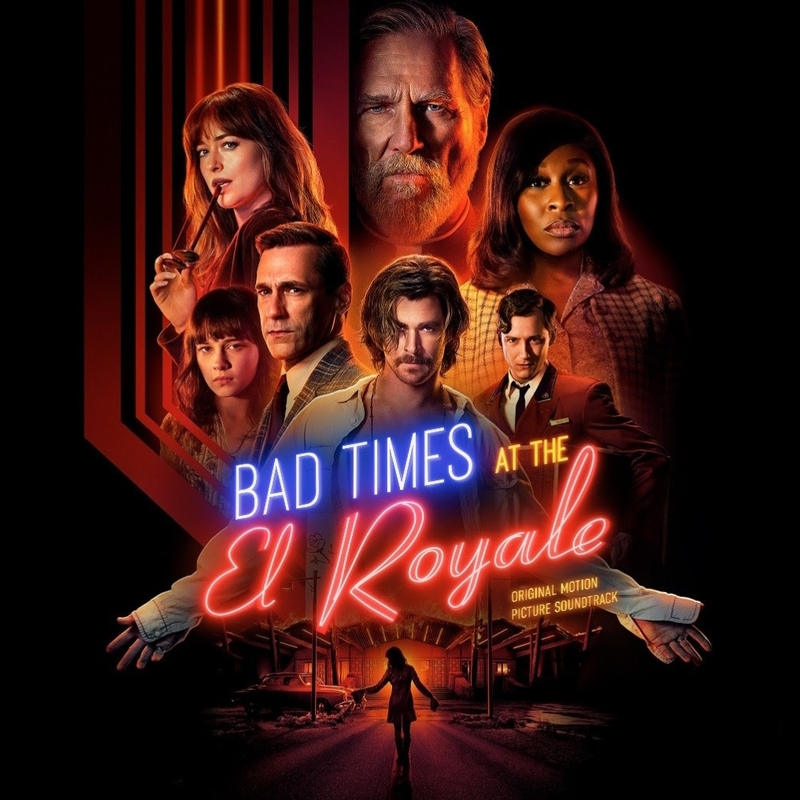 This entry was posted in Uncategorized and tagged 360, 360 Magazine, apple music, Grammy, headline tour, iTunes, James Bay, Julia Michaels, Madison Smushkevich, Peer Pressure, spotify, Vaughn Lowery, vevo, YouTube on February 27, 2019 by wp360mag.